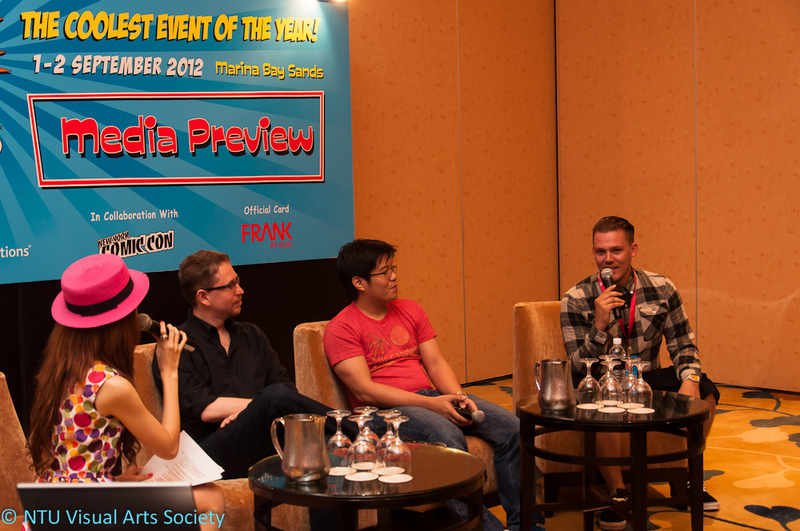 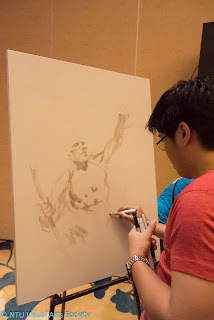 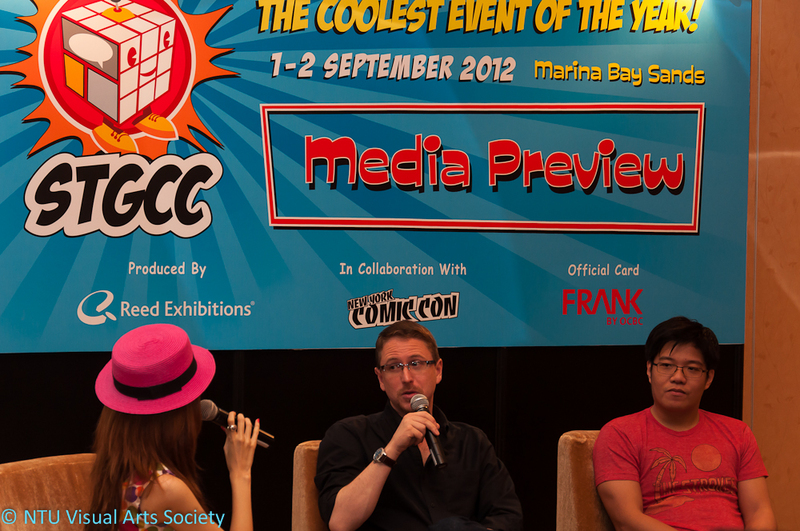 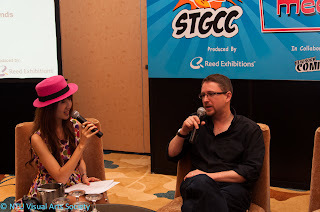 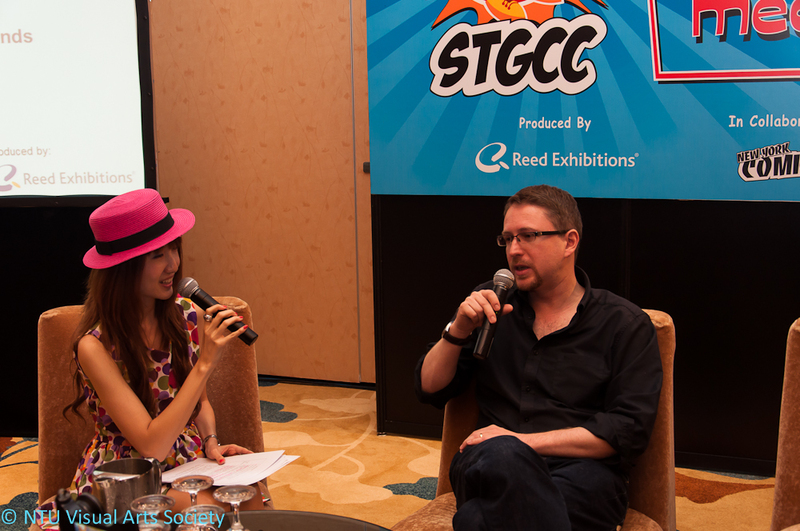 The STGCC Media Preview was conducted yesterday at Marina Bay Sands, and the NTU Visual Arts Society was invited to attend! 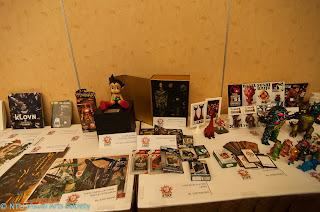 Pictures and details after the jump! 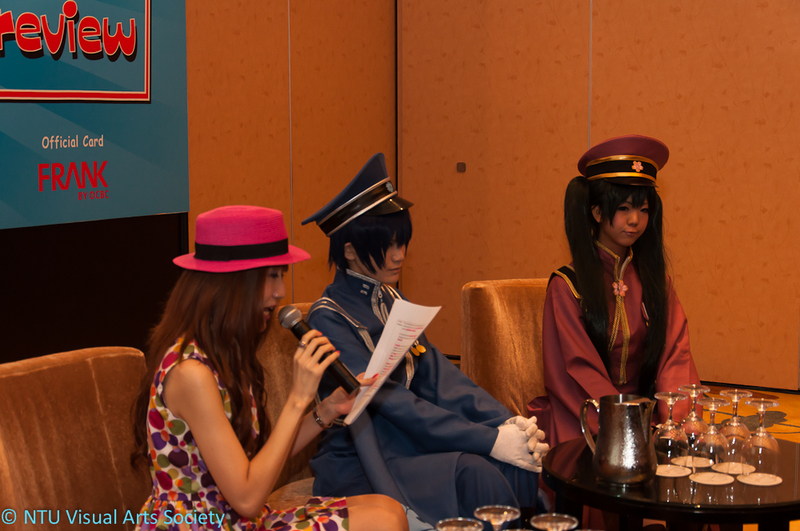 The Preview kicked off with a short introduction by Reika, the Emcee. 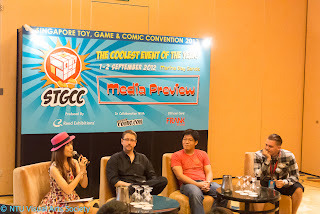 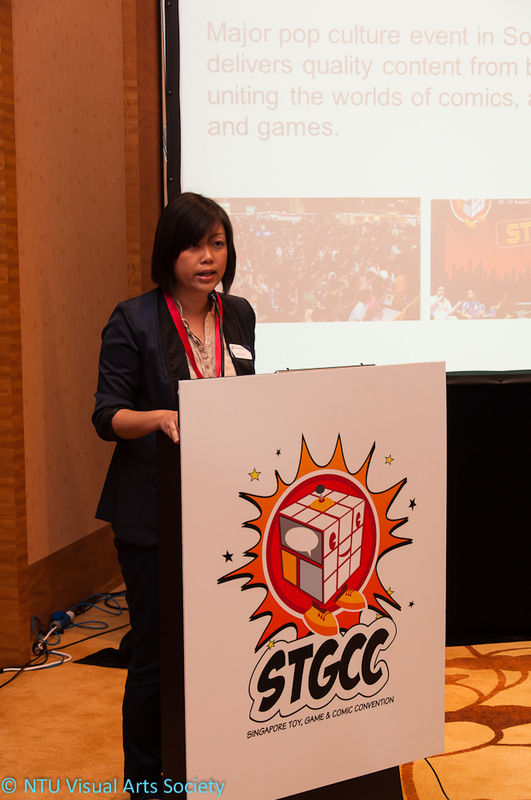 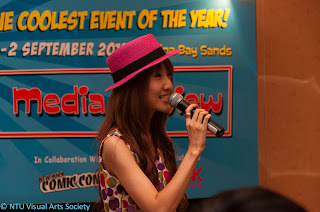 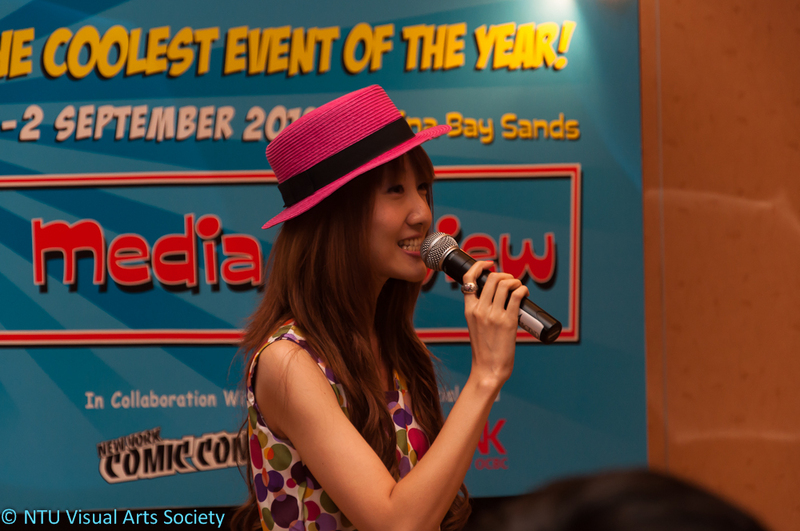 Followed by a short speech by Ms Yeow Hui Leng, who is the Project Director of STGCC 2012. 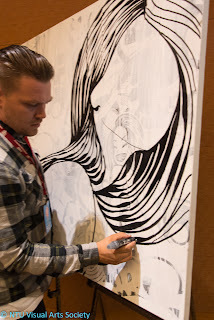 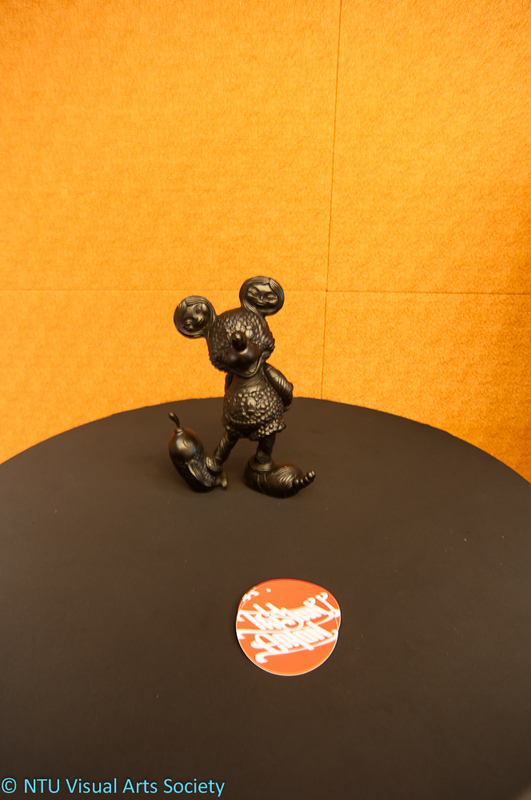 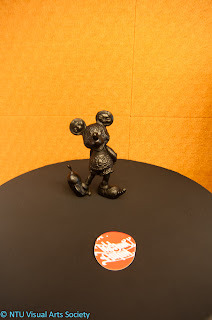 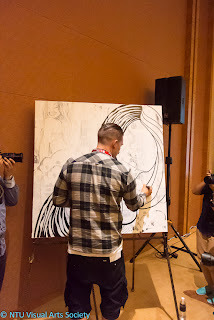 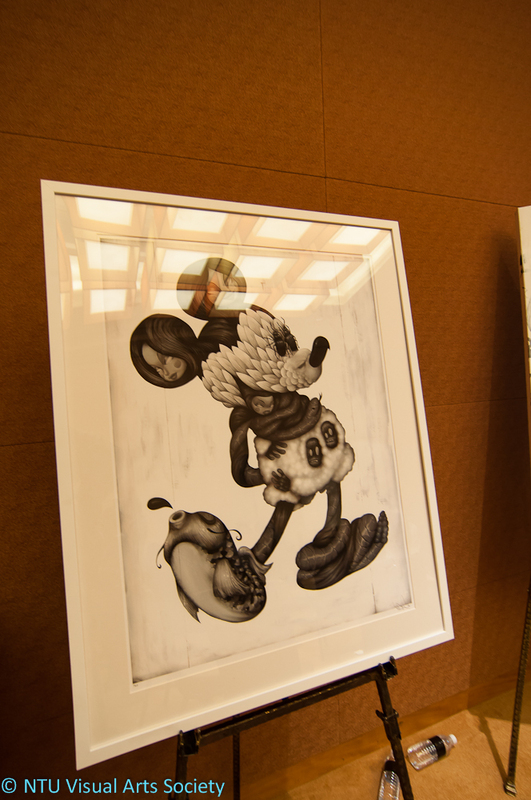 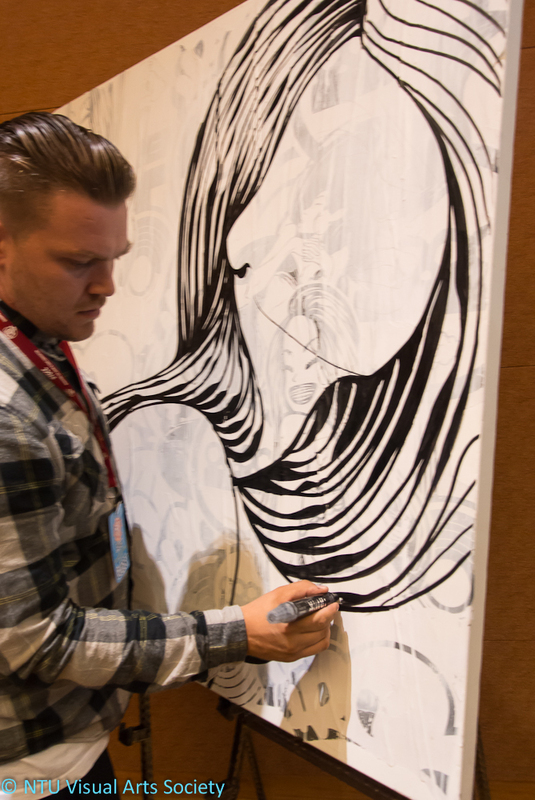 Present at the event were Western Pop Culture Artists, Andy Diggle, Leinil Yu and Tristan Eaton. The trio talked about some of their future plans and even had a Live Sketching Session! Also present at the Media Preview were Guest Cosplayers Kousaka Yun and Hibiki Touya who also engaged the audience with a short chat session. 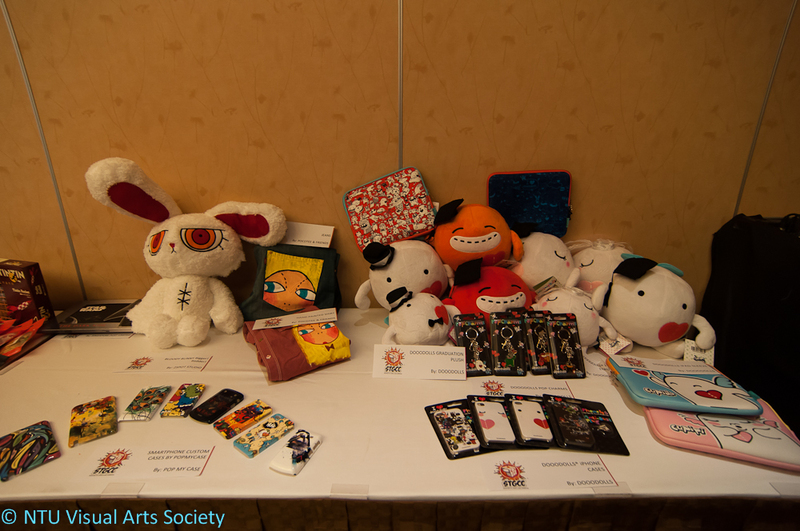 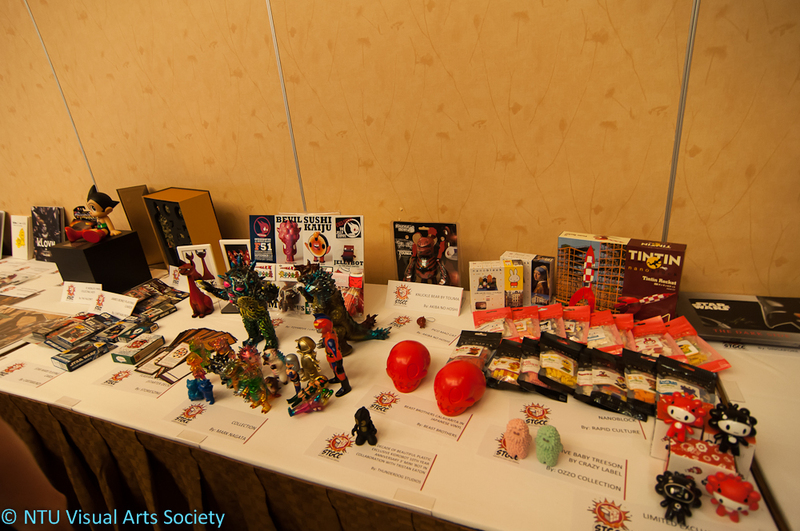 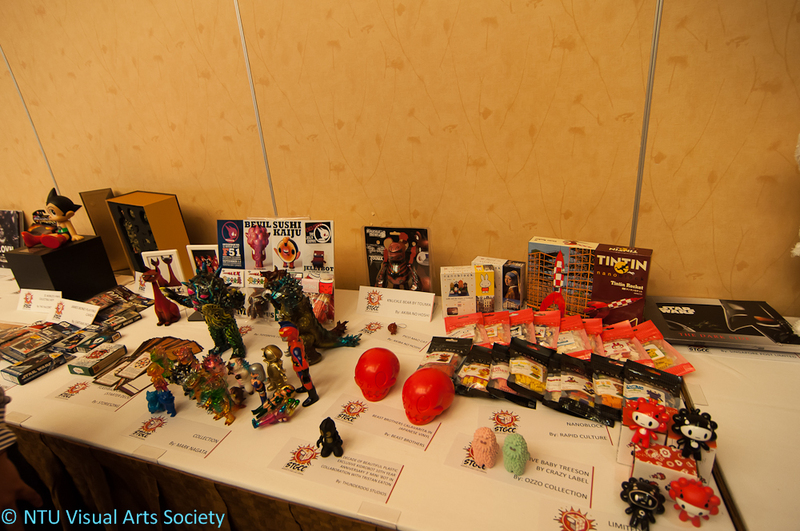 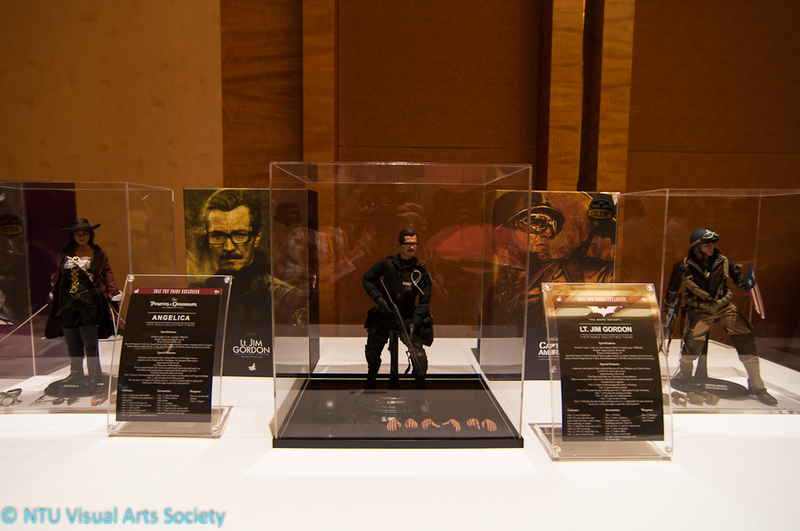 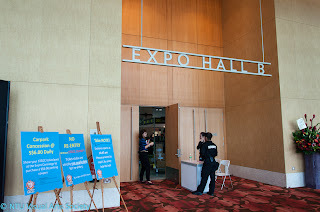 Various Merchandise from Hot Toys, Singpost and other participating vendors and booths at STGCC were also on display. 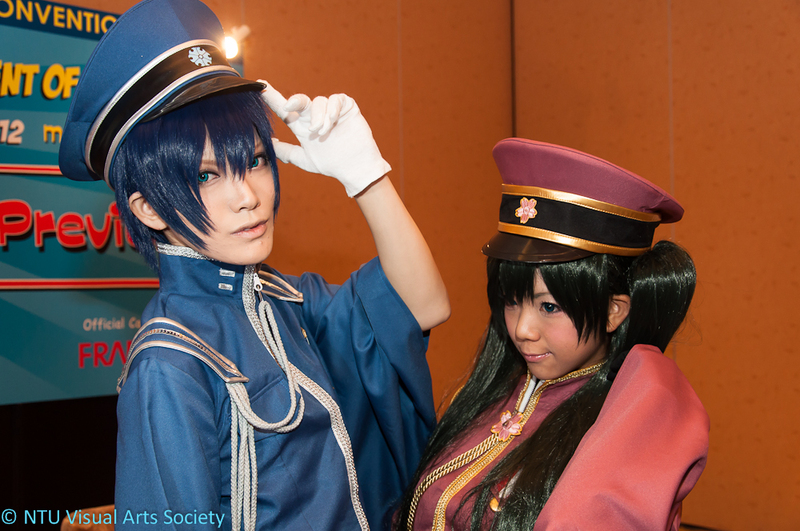 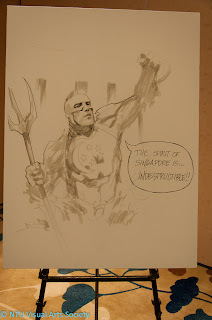 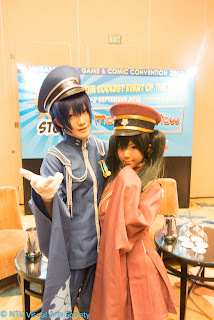 Do be sure to check them out later today at STGCC 2012! 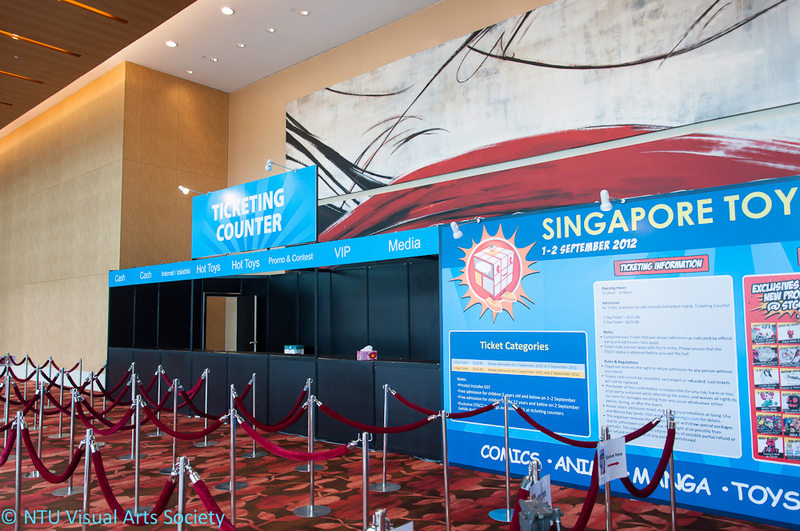 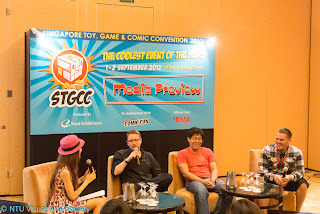 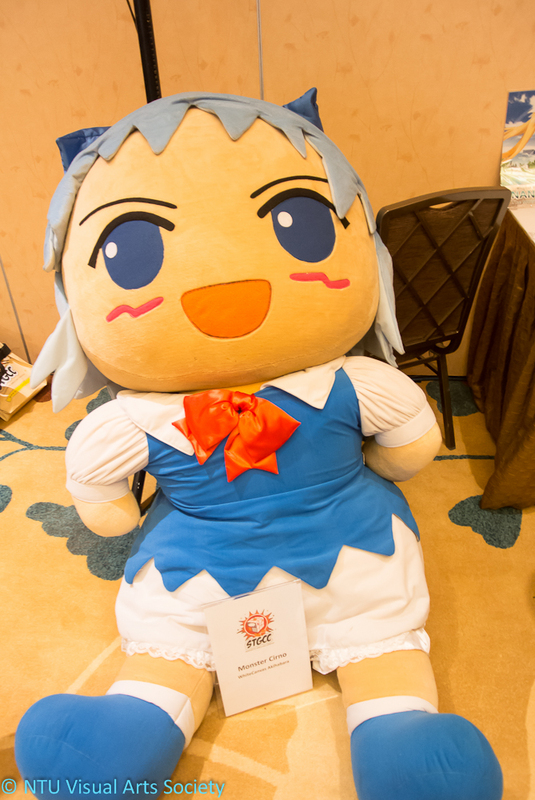 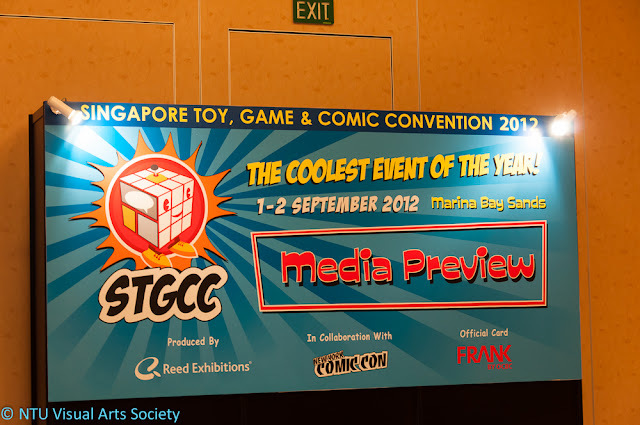 The Singapore Toys Games and Comics Convention will be happening at Marina Bay Sands Exhibition Hall B & C on the 1st to 2nd of September from 10am - 8pm. 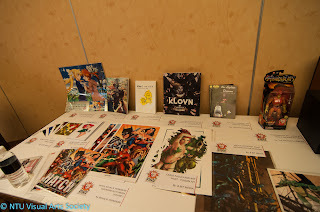 NTU Visual Arts Society will be attending STGCC 2012 and we hope to see you there too!